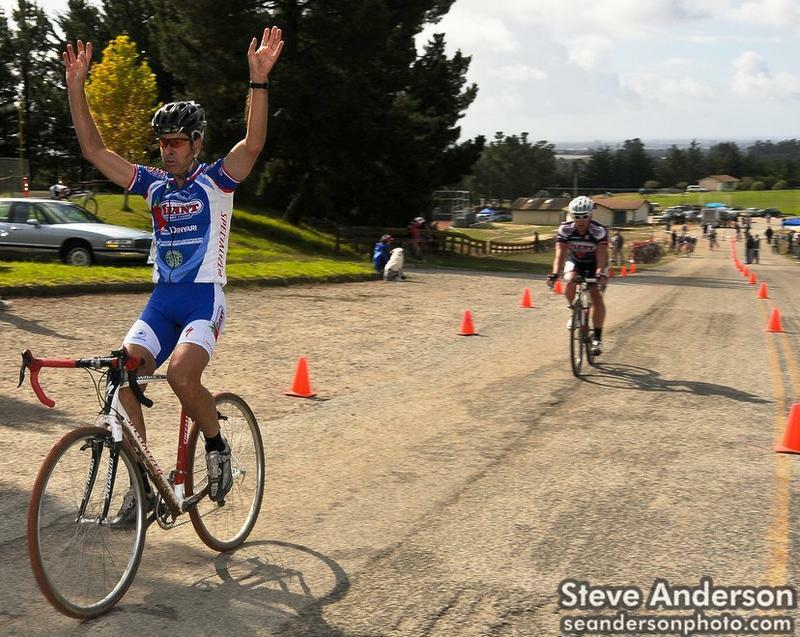 Wow, what an incredible day for racing Cyclocross! 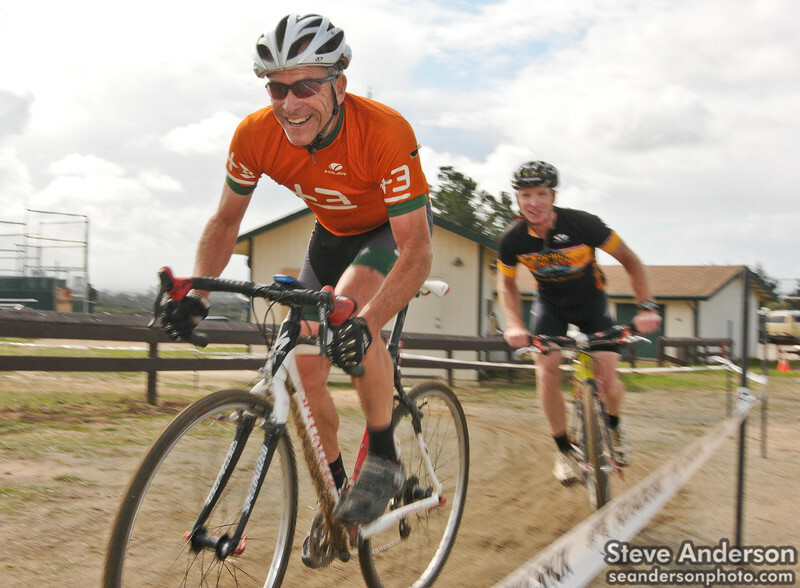 and all the racers for making CCCX #6 so great. 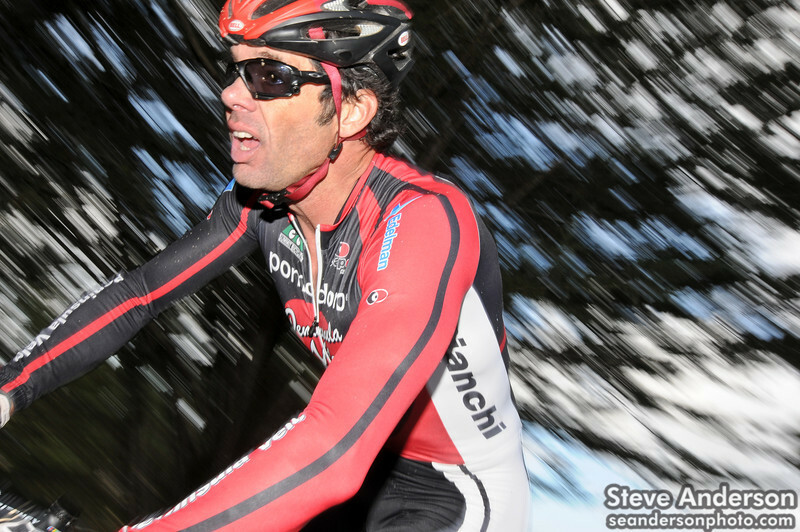 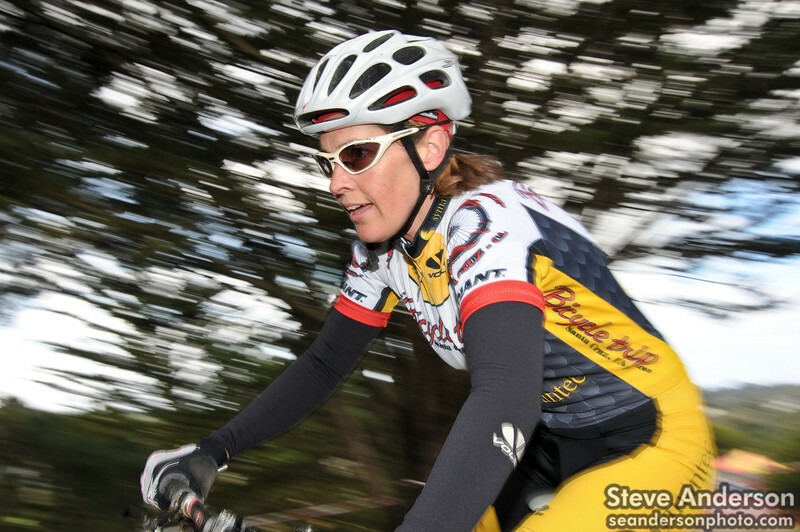 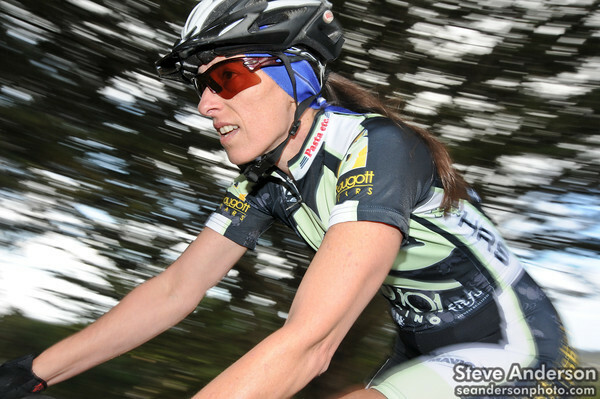 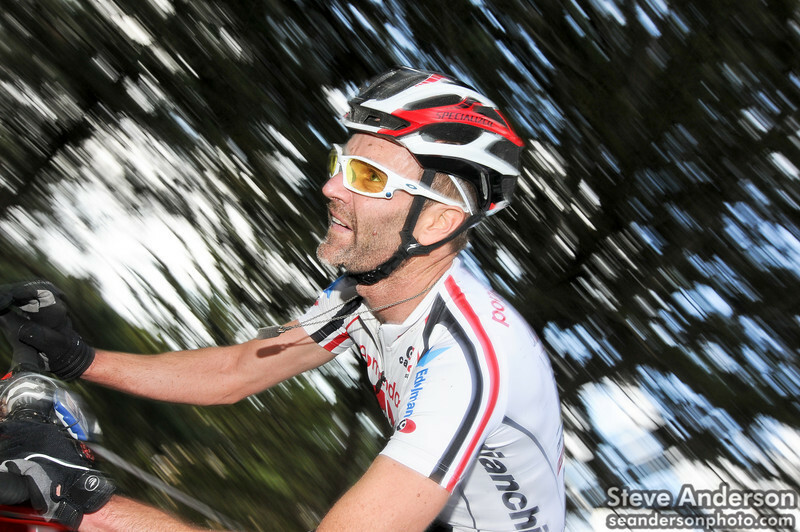 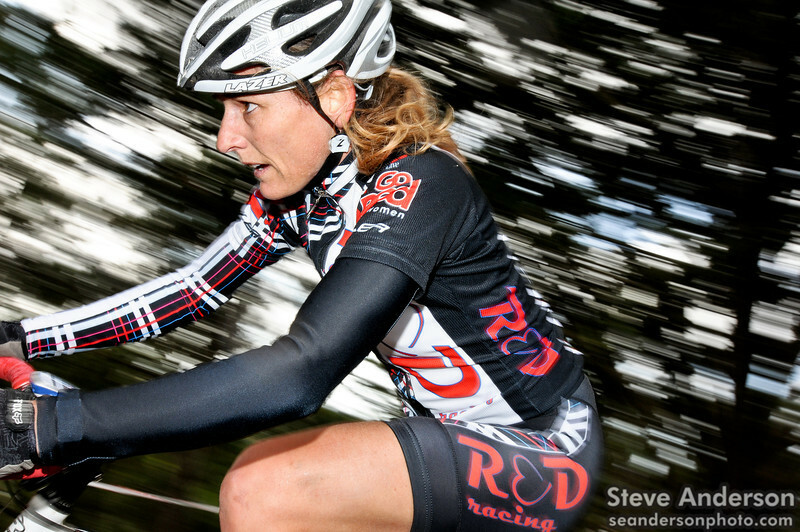 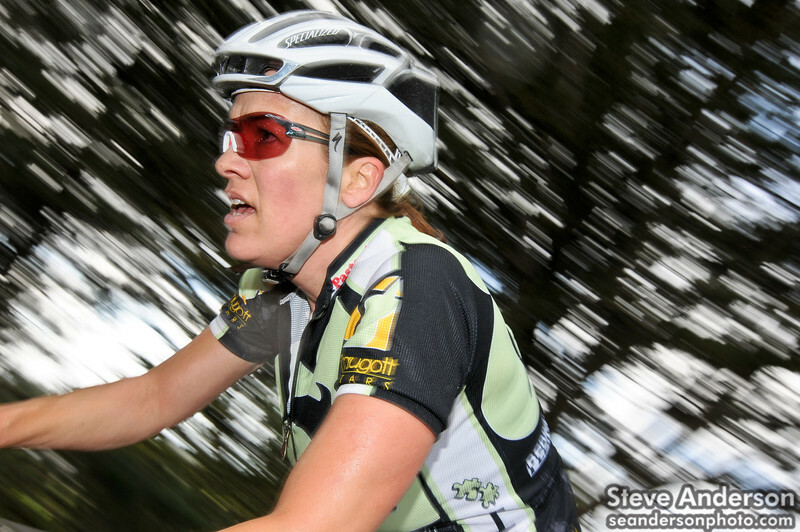 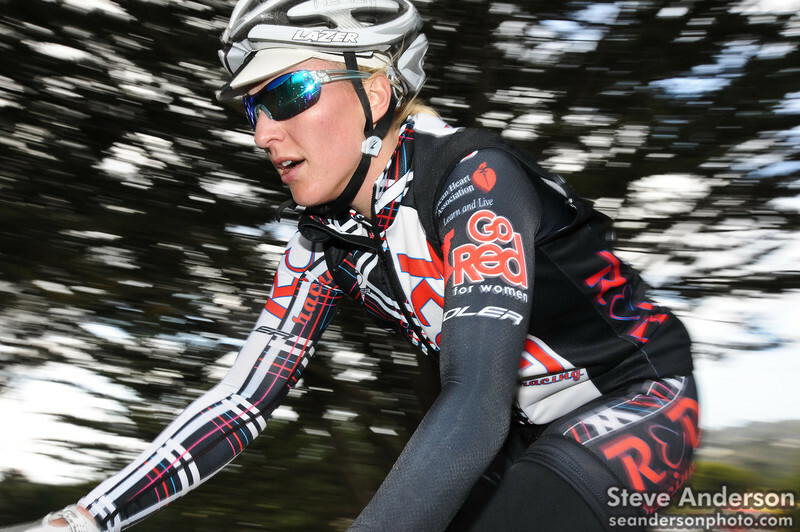 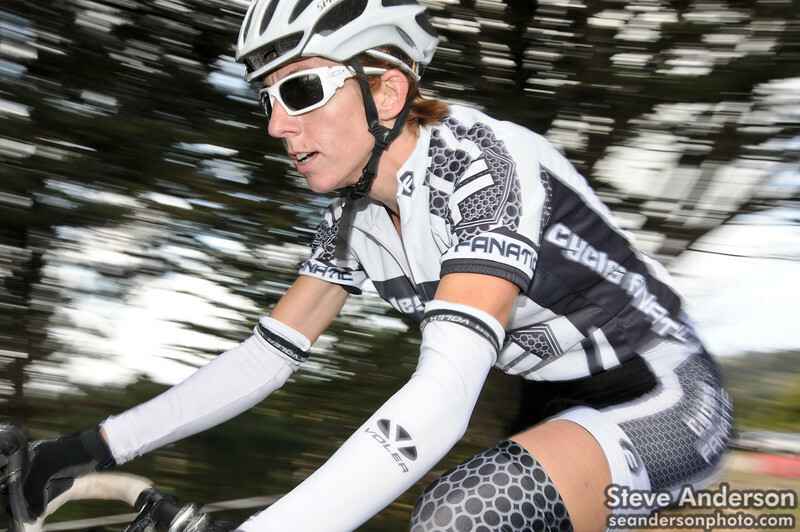 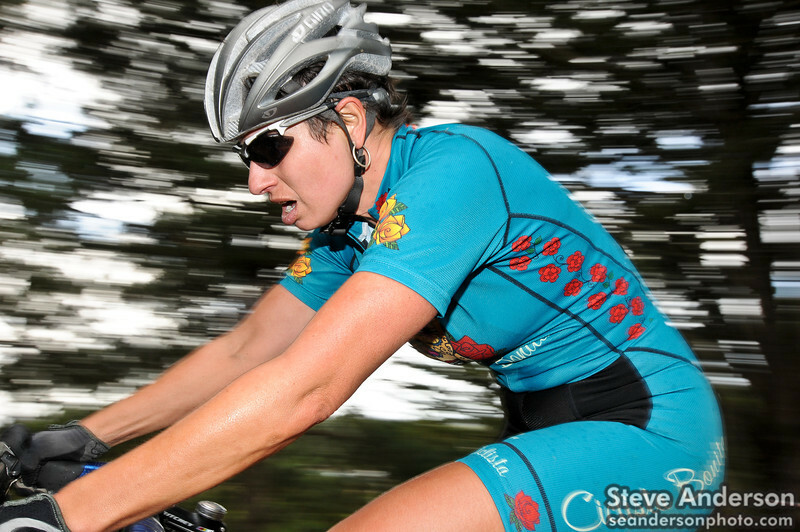 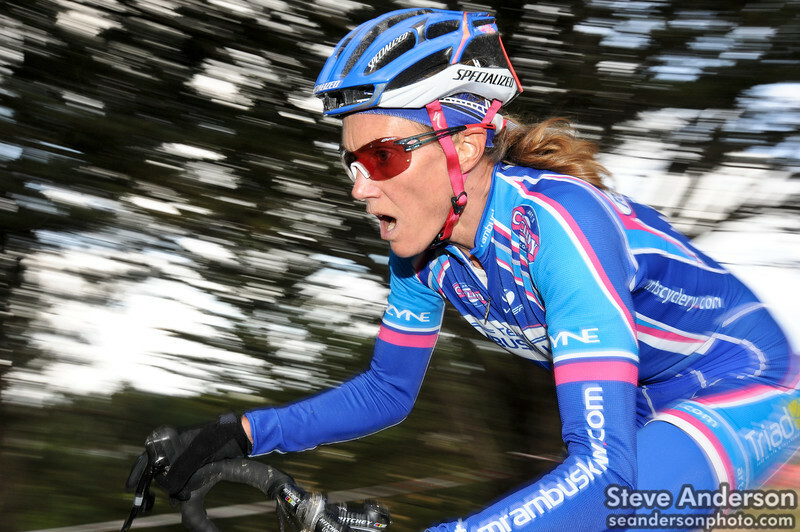 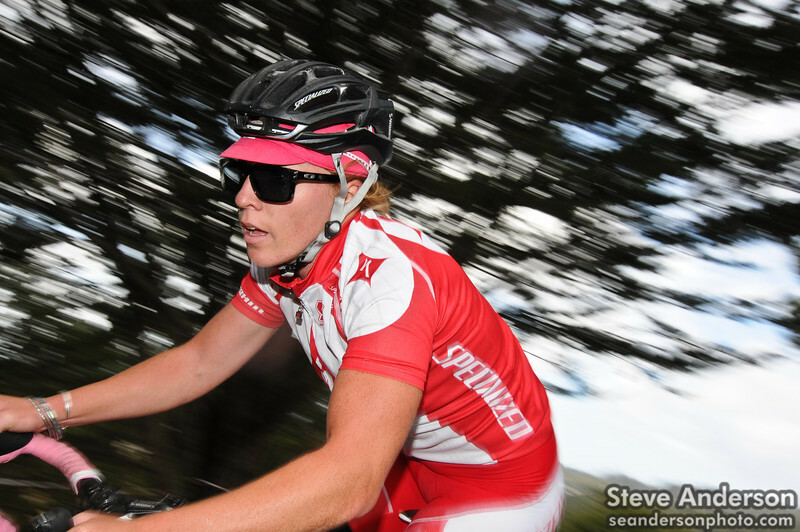 Scott Mosher's BIG RACE PHOTOS Here. 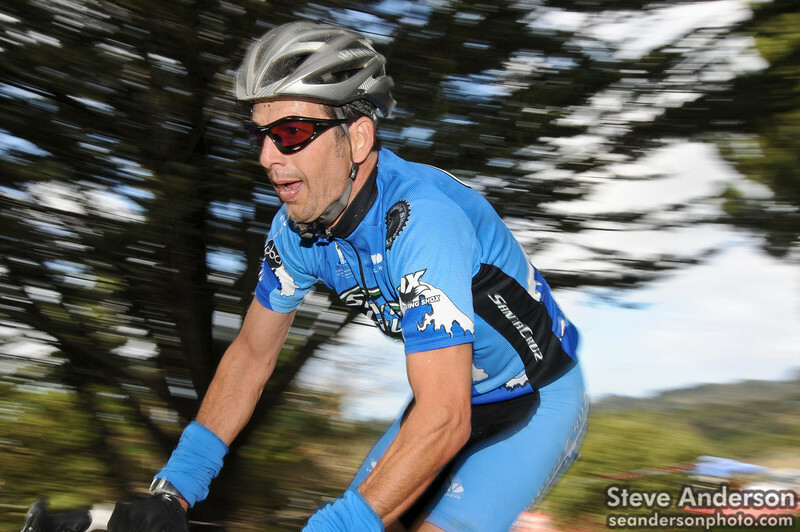 Tim Westmore's BIG RACE PHOTOS Coming. 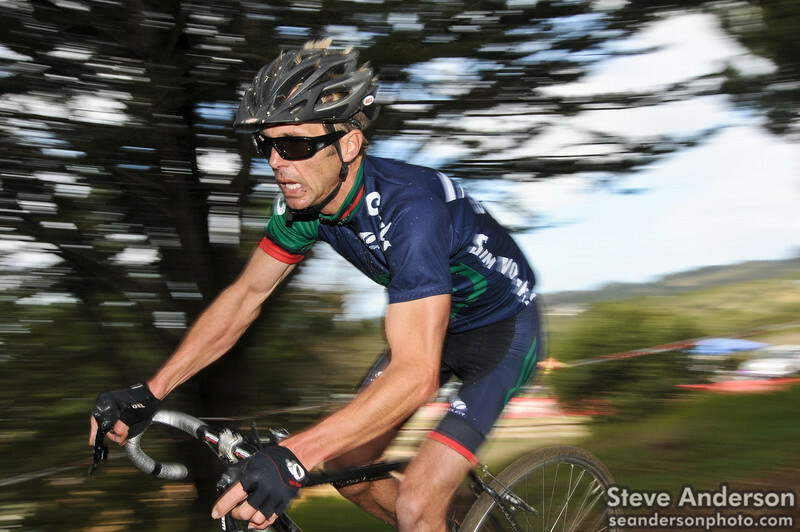 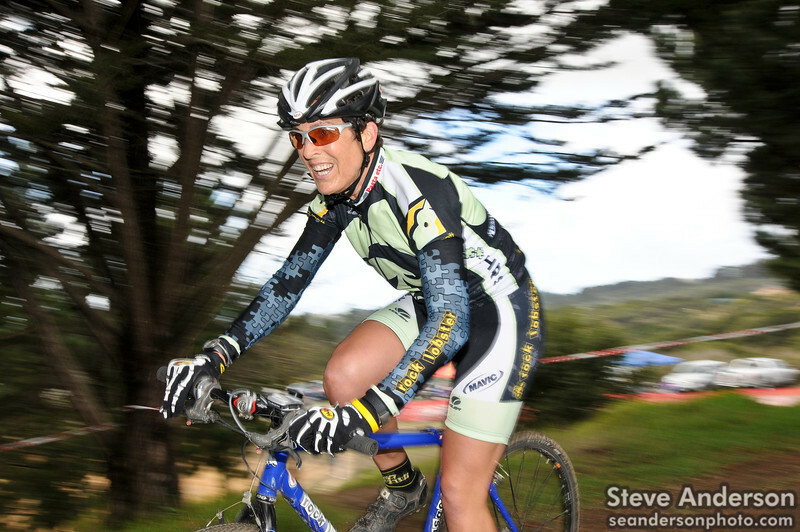 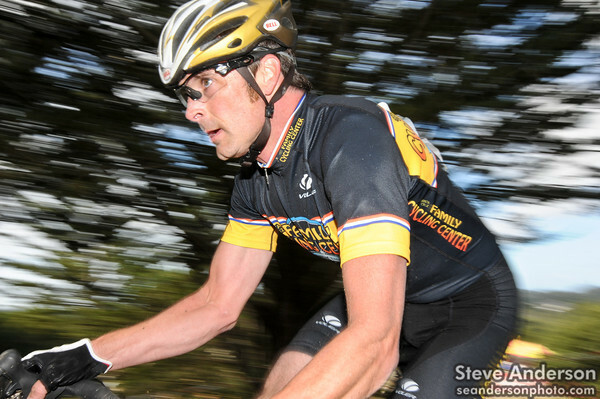 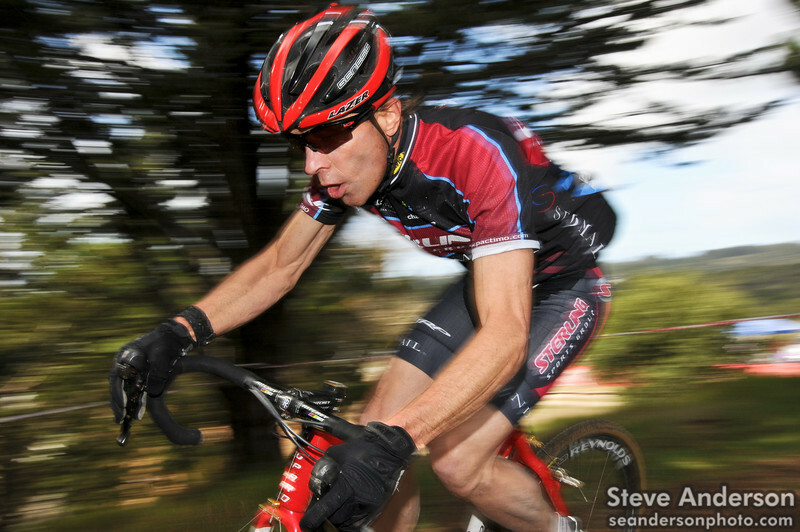 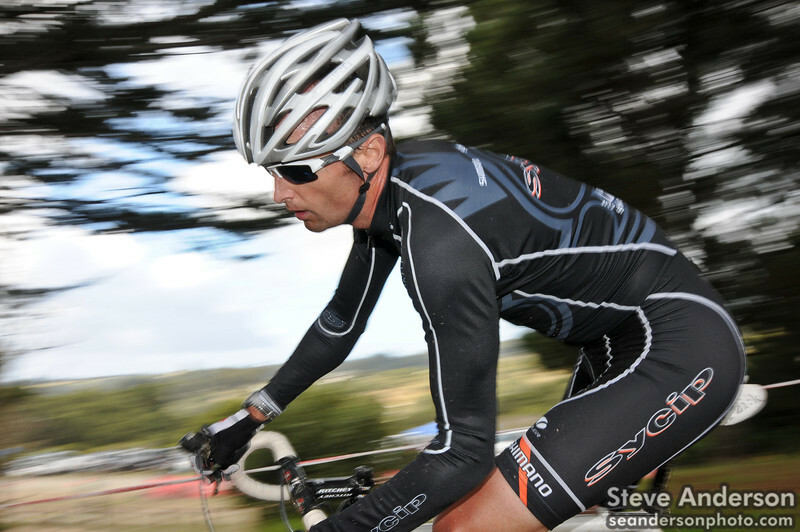 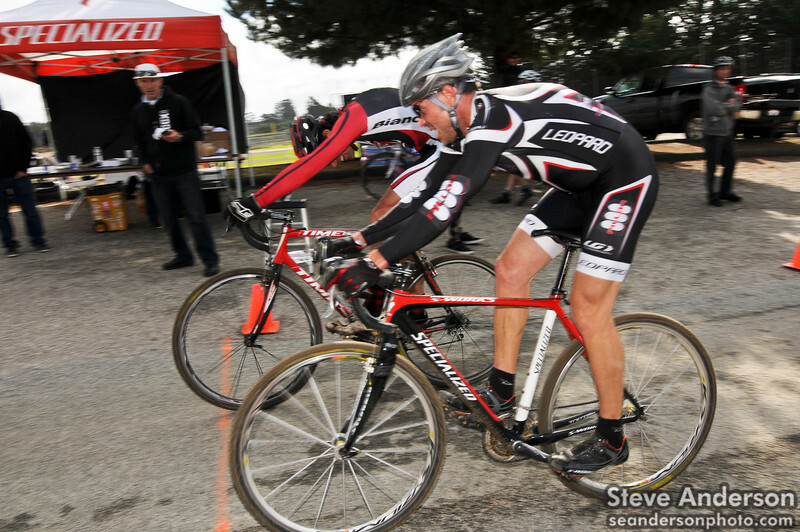 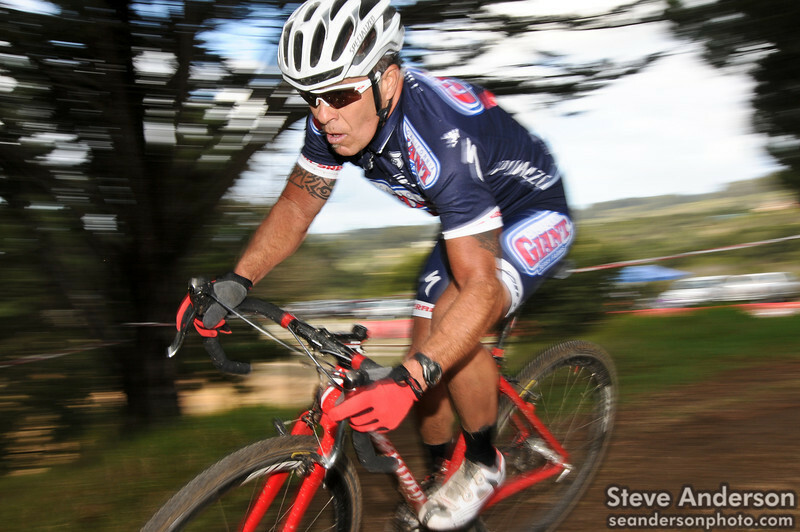 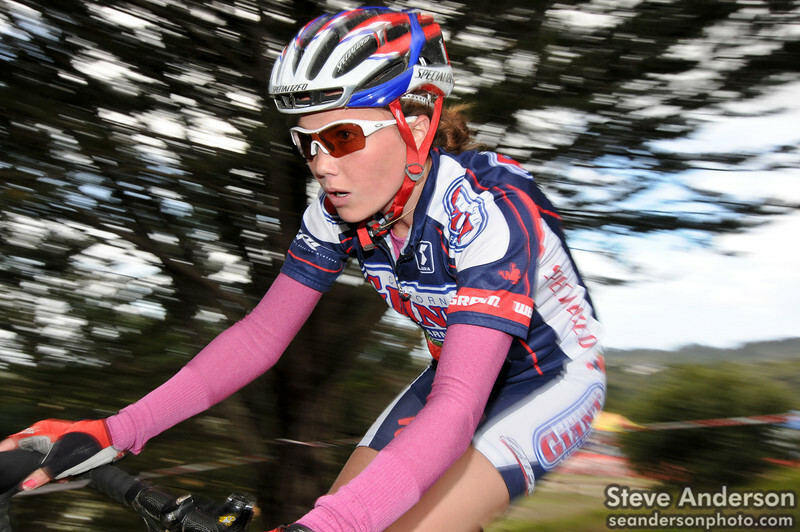 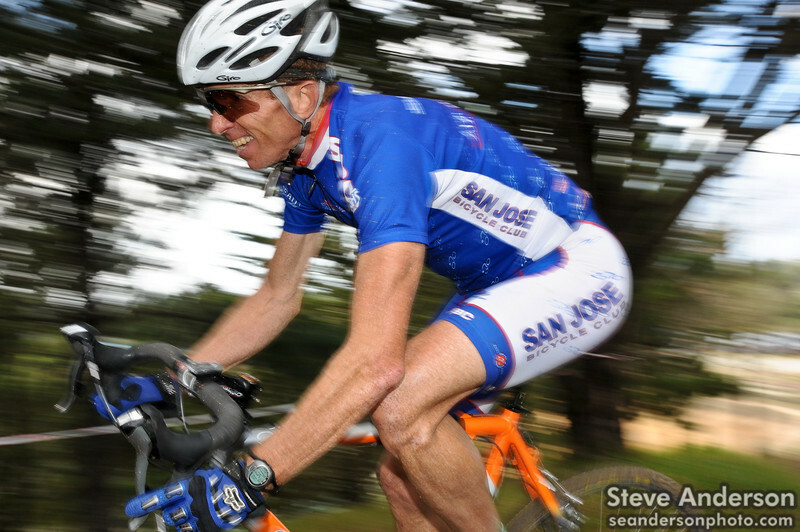 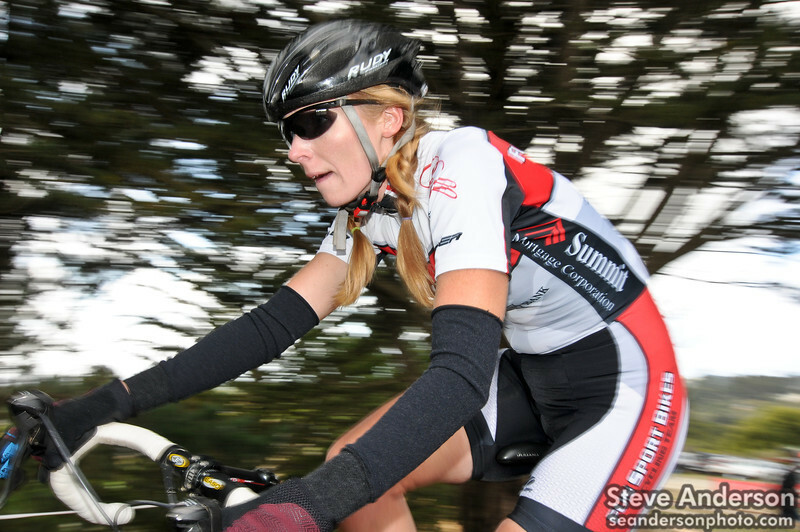 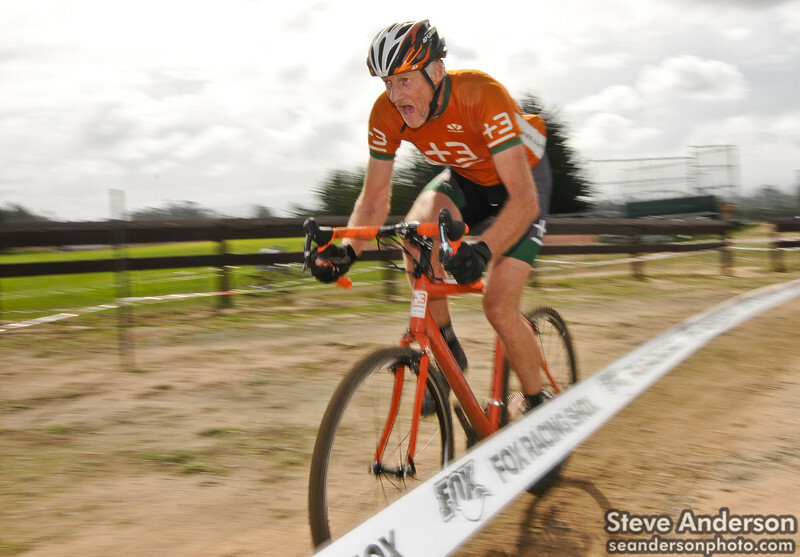 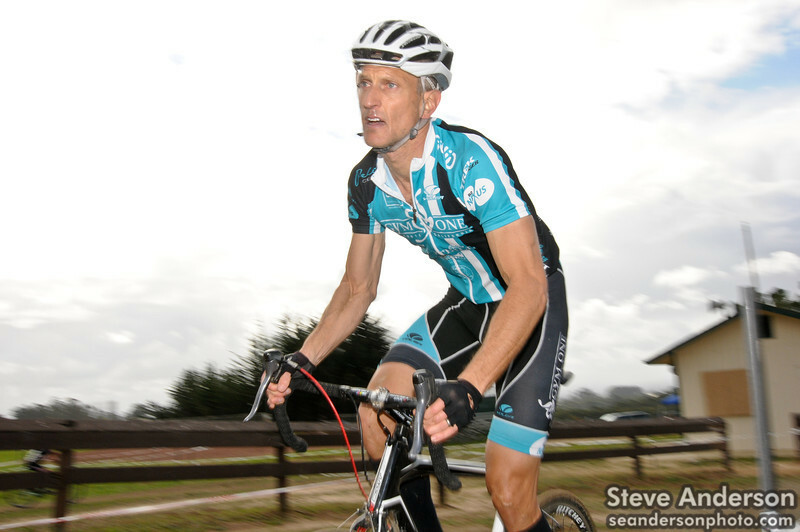 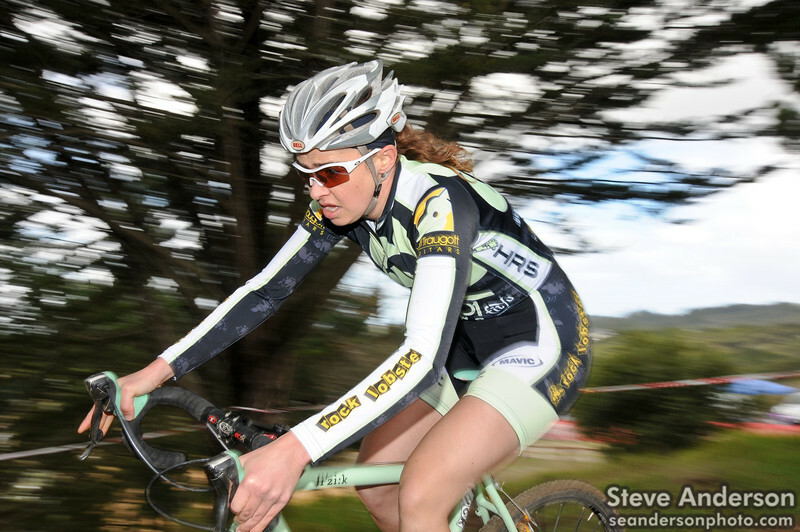 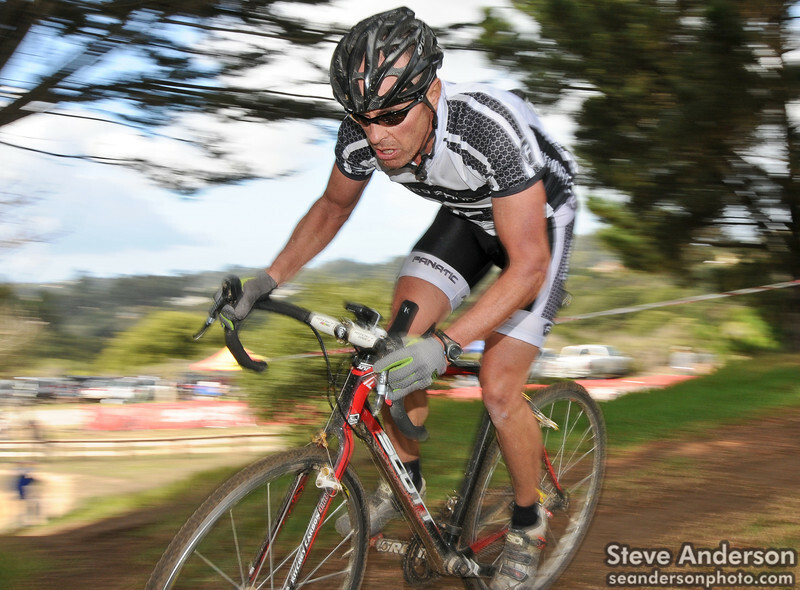 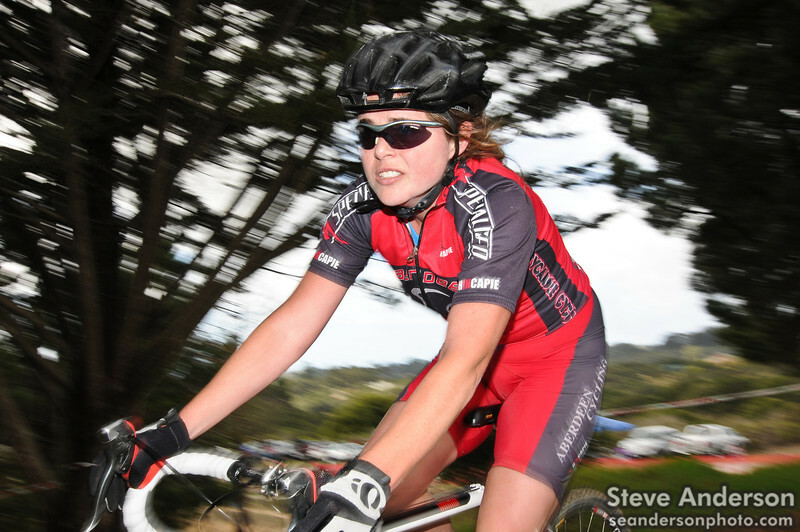 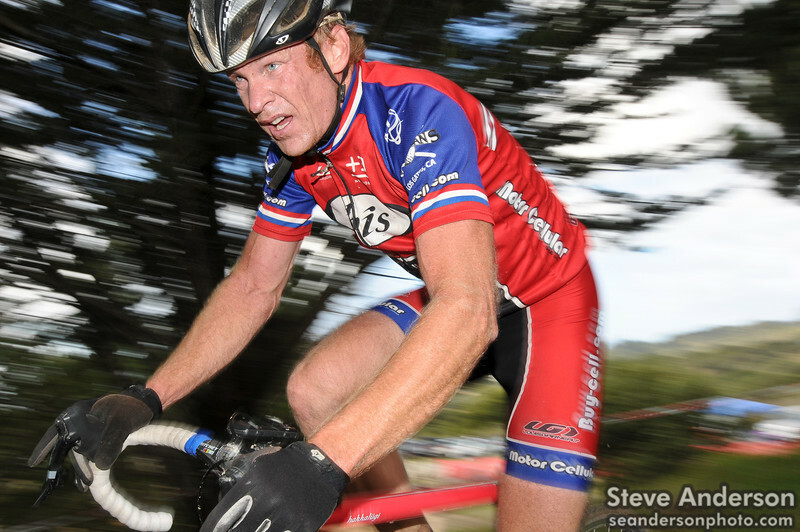 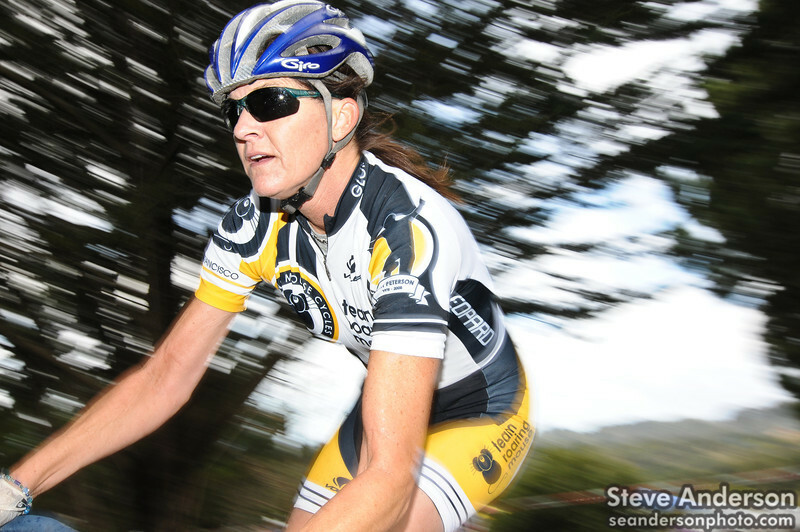 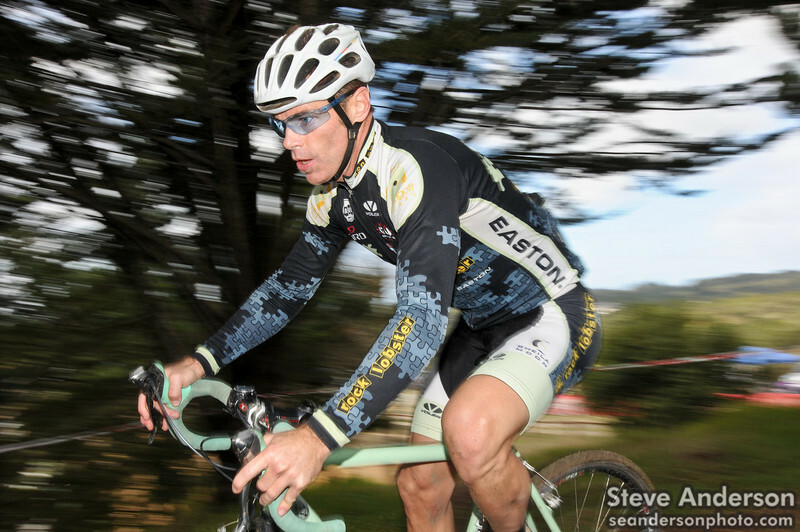 Steve Andersnon's Race Photos Here.